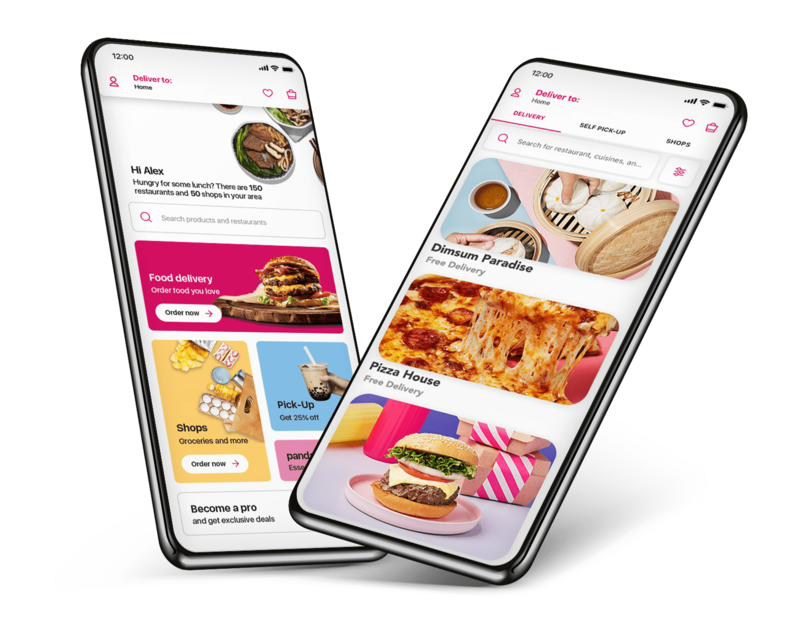 foodpanda | All Deals | Free Delivery! foodpanda's Mad 7th Anniversary Deals! The madness continues this April with our crazy 7th anniversary deals! This month, we're making it easier than ever for you to order with the best deals on whatever you want, whenever you want. It's your food, your way! Minimum spend is now RM10 RM5! Let's start off with this crazy year-long gift for you: we're reducing our minimum spend from RM10 to RM5! So whether you want to get just one small dish for yourself, or celebrate with a feast for 5, just go for it! Free delivery from your favourites - again! You went mad for free delivery from these restaurants last month, so we're keeping the madness going with FREE delivery* from the restaurants below! *Valid from 05/04/2019 to 12/04/2019. Nasi lemak for breakfast. Burgers for supper. Anything goes. It's madness with FREE delivery at breakfast, tea, and supper! *Valid from 13/04/2019 to 18/04/2019. We're giving you FREE delivery* in 7 different areas! Are you one of the mad ones? Check out the list below to find out! *Valid from 19/04/2019 to 25/04/2019. "Want it all? Go mad and get it all! We're giving you FREE delivery from more than 5,000 selected restaurants all day and all night, so you can eat whatever, whenever, however! *Valid from 26/04/2019 to 30/04/2019."